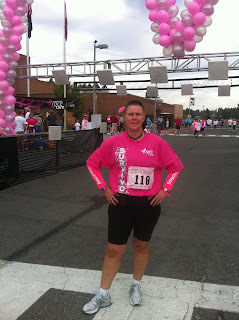 What a great day to be a Survivor at the Coeur d' Alene, Idaho Race for the Cure yesterday! I felt so proud to be wearing that awesome Survivor shirt! 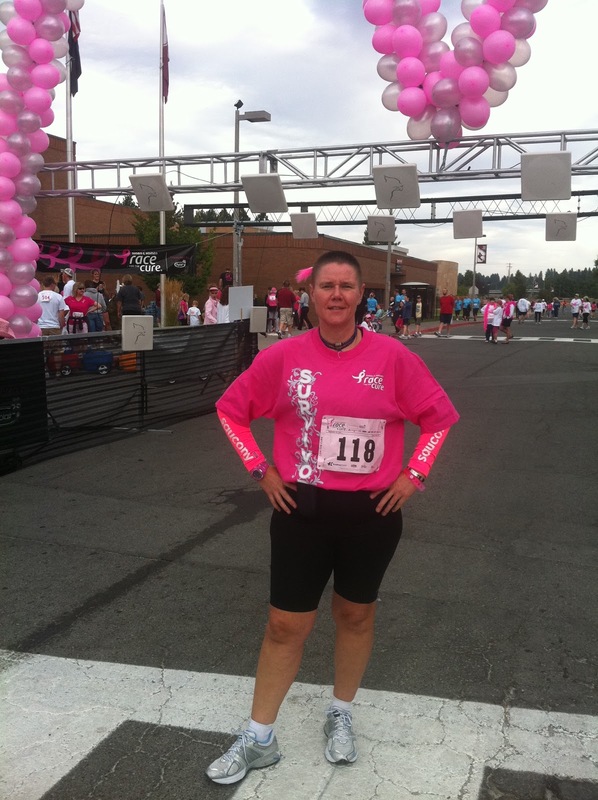 Kicking cancer to the curb! Warrior.... It was wonderful to meet you today!!! !